Feels like I’m back in production! Been pulling 14-hour days trying to finish RIDDICK. My typical day starts at 9am with intensive visual effects meetings, sweating out the details of our 900 VFX shots. 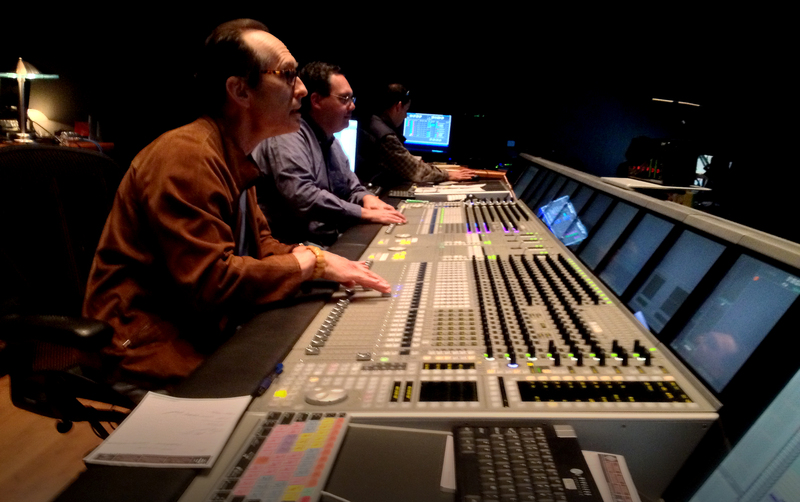 Then I jet across town to the mix stage, Soundelux, where I supervise the sound, balancing out the often-competing elements of music, sound fx, sound design, and dialog. At night I hit the lab, Technicolor in Hollywood, staying until midnight to do “DI work” — color-correction of the movie. This is where David Eggby and I have one last chance to get the images right, dropping in grads and power windows to finesse what we shot on set. It’s a great tool, the Digital Intermediate. Kind of like Photoshop for movies. Gotta love it. Gotta love the challenge of bringing it all home. Good to have news ! So are we looking at a summer release date ? When we finally see the first trailer? I’m very excited and can not wait to see the first trailer or small clip. Have been waiting for so many years …. Show us more of RIDDICK finally …… PLEASE!! Awesome! I can’t wait to see more of Riddick. Keep up the good work David. 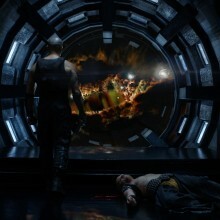 Riddick is actually the only SciFi franchise I´m looking forward to be continued. Loved Pitch Black and the highly ambitioned Chronicles. These movies genuinly profitted from your experience as a scriptwriter, you can tell someone made these who knows how to tell a story. Sadly rare in modern hollywood. Many thanks to you and your crew DT. Your long hours and hard work are appreciated. 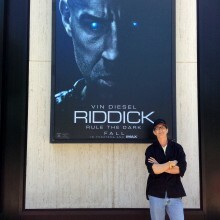 I’m a big fan of Riddick and am thrilled that a third one is coming out. I love that you continued the series even though support from the industry wasn’t very forthcoming. 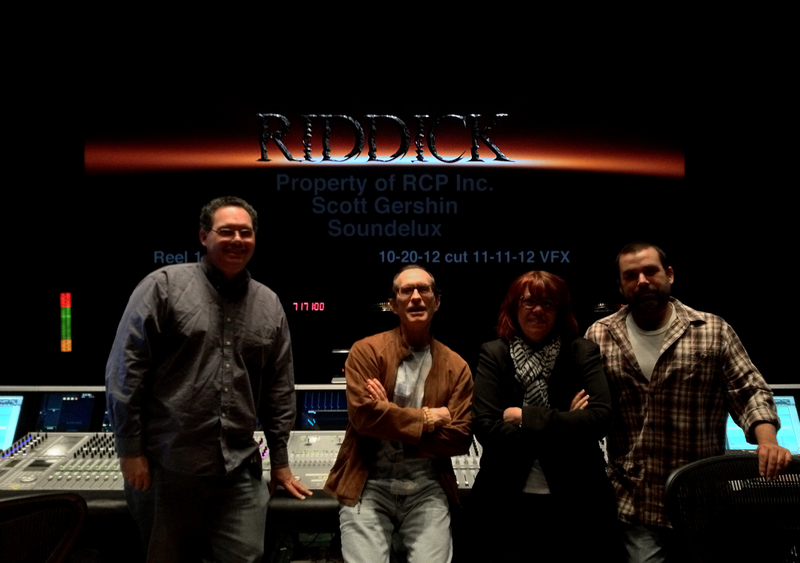 It’s finally time for the first RIDDICK trailer!! Nine years are not enough to wait? The film is yet finished. Hey Mr.DT So what are you waiting for? Share with your 37 Mio.Fans this magical moment and show us the first RIDDICK Trailer…..GRRRRRR……!Or tell us all when we see the first RIDDICK Trailer,please…..